I don’t review Scotch up here. I don’t and I won’t. And Hakushu 12 is why. “The Hakushu” 12-year-old Japanese Whisky; or; Why I Don’t Review Scotch. I nabbed this bottle from my local BevMo for around $90 when I saw it was back in stock. Apparently, locals love the stuff so much, that when bottles come in, they go right back out the door within hours… sometimes minutes. Yet I have the same reaction to Hakushu 12 that I had to Blanton’s Bourbon: what’s the big deal? This reaction is in large part to what’s missing from Hakushu 12 and an even larger part to what’s present: peat. 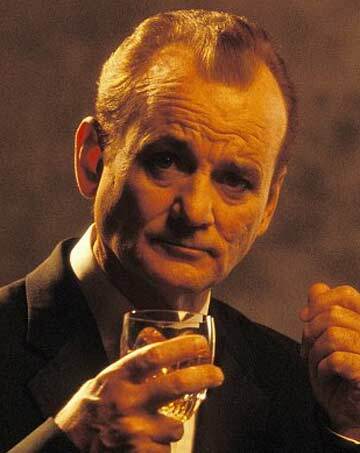 Hakushu 12 is a peaty let down from Suntory House. Feel free to start flaming me. I don’t like the taste of peat. Which is why I don’t review Scotch Whisky up here. It would be unfair of me to rate Dalmore 15 at a 98 because its smoke is barrel char and present only on the finish, while rating Ardbeg An Oa an 83 because ohgawdallthepeatiness! 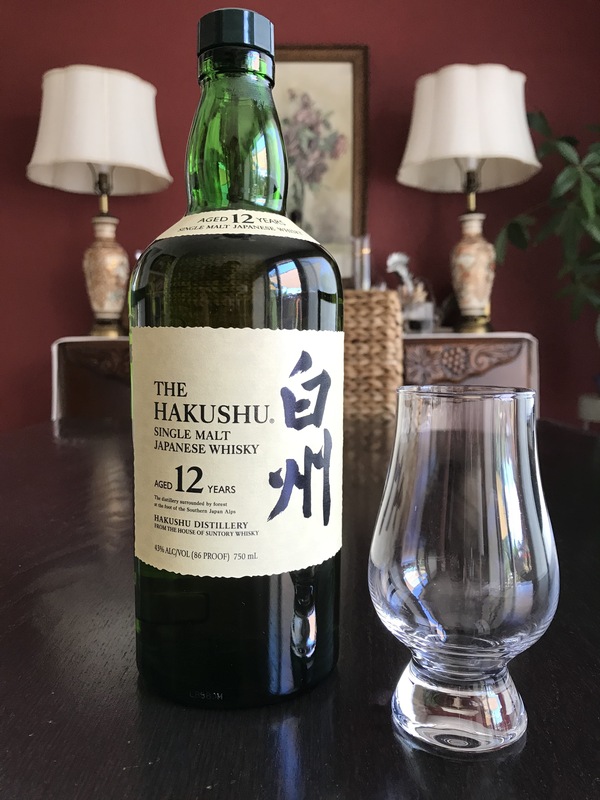 Now that my disclaimer is proclaimed, I disagree with every single reviewer who claims that the peat in Hakushu 12 is mild, or just on the finish. It’s noticeably present… from nose to finish. Anyone who thinks otherwise is either fooling themselves, lying, or should stop reviewing whisky. My palate was attacked by the peat flavors. Assaulted. I had to go in for a second, then a third sip to get at the honeyed apricots and clove notes. The brine, however, I thoroughly enjoyed. (Which is why I’m sad that I will NEVER write up Old Pulteney “The Navigator” because it’s a lovely briny treat!) Once I was able to set aside the peat, the flavors that are present are enjoyable. But where is all the complexity? Where are the green or black tea notes? Where’s the jasmine or sakura blossom? I know it’s single malt and not blended, but the environment in which the barrels for Hakushu 12 were aged must have been sterile and devoid of any influential plant life. For me, that is where Hakushu 12 falls flat. It lacks in all subtlety and complexity. I did not pick up any additional flavors while finishing my dram. What I got on the first three sips was all I will ever get from it.